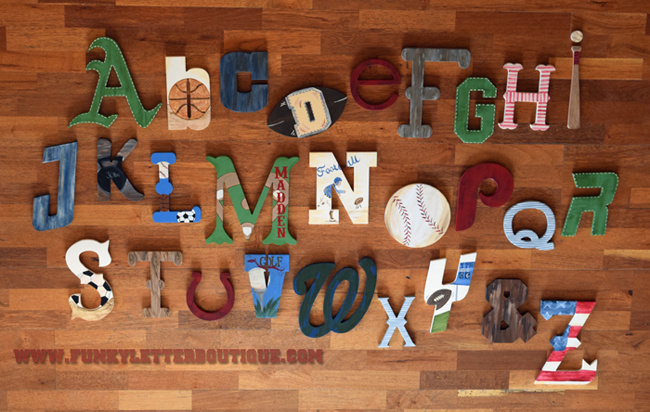 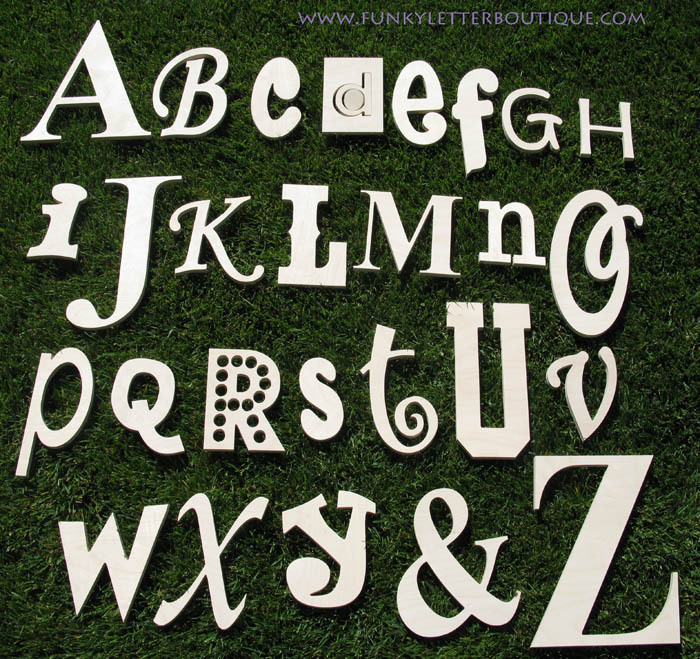 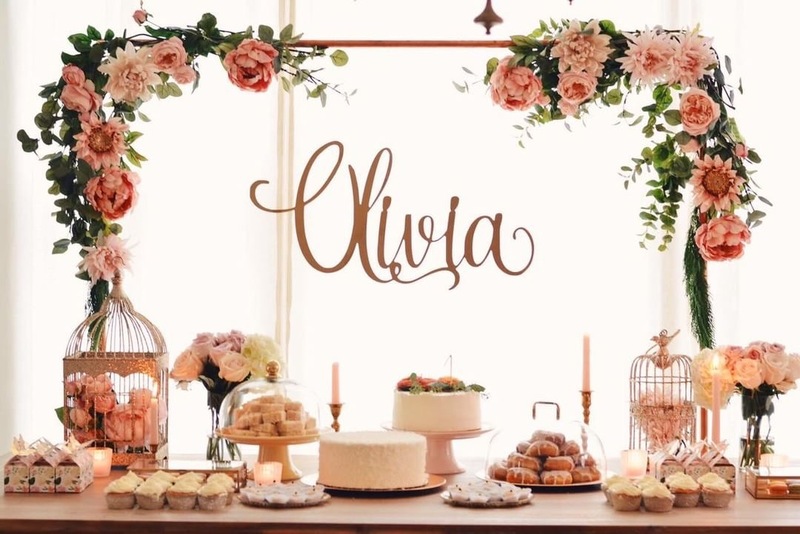 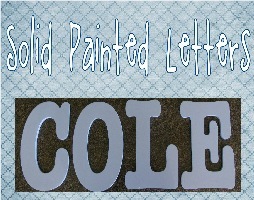 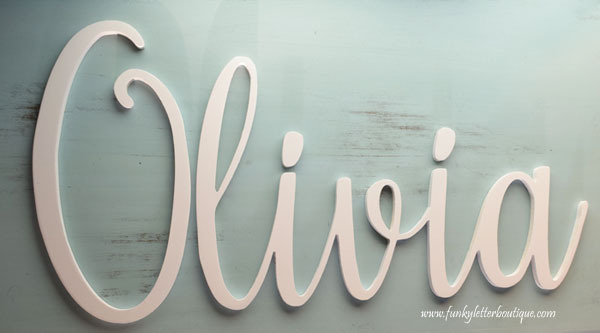 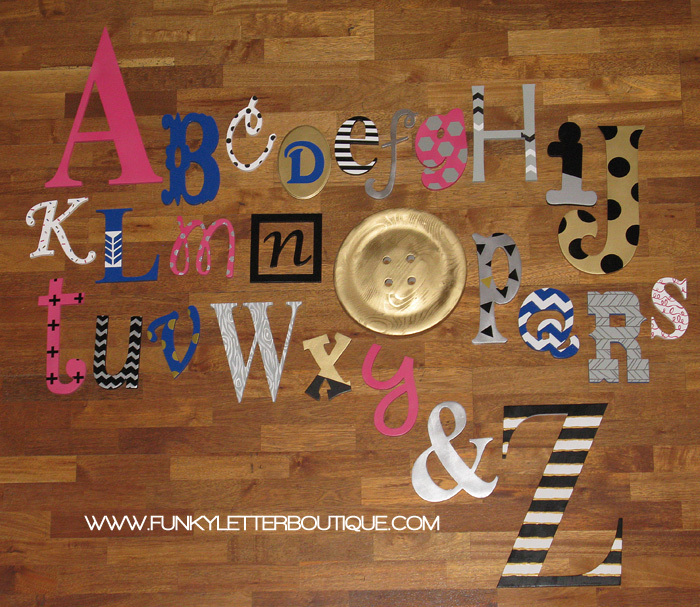 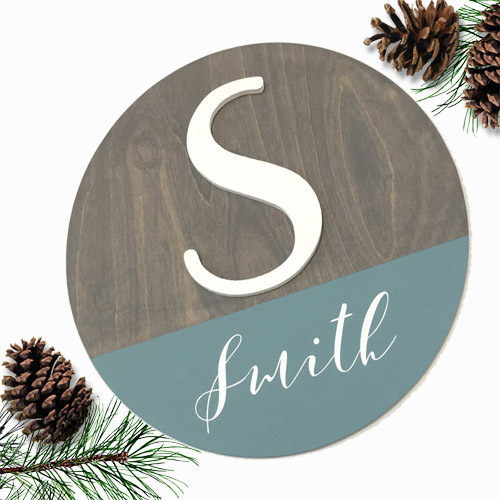 Painted wooden wall letters are the perfect way to personalize any room in your home, classroom, or office. 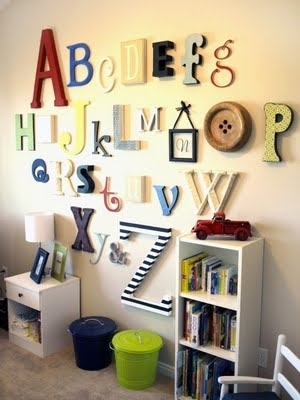 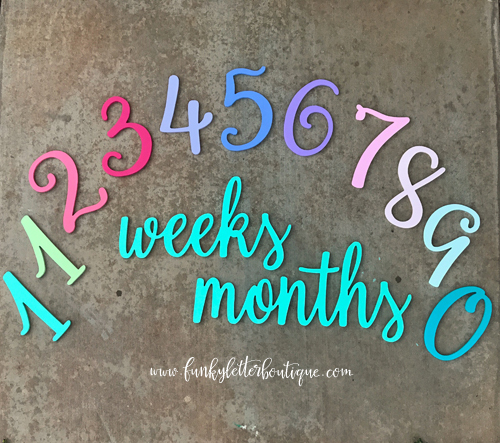 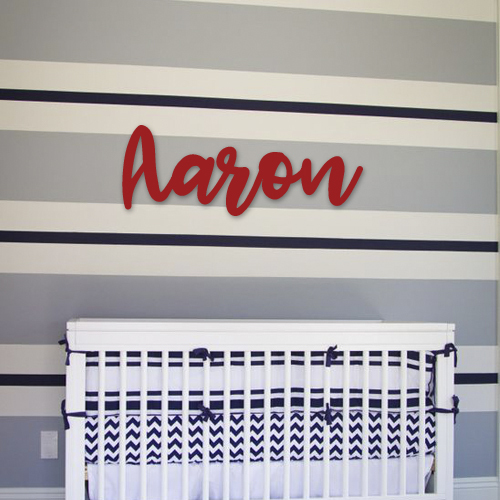 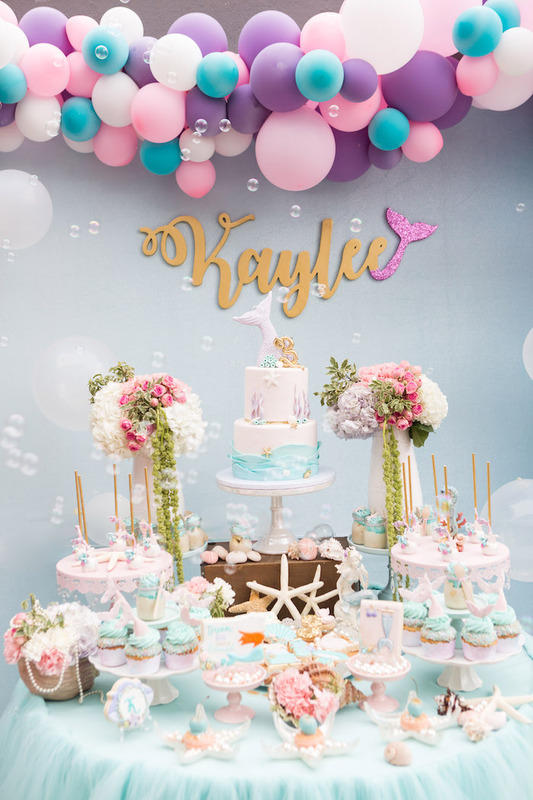 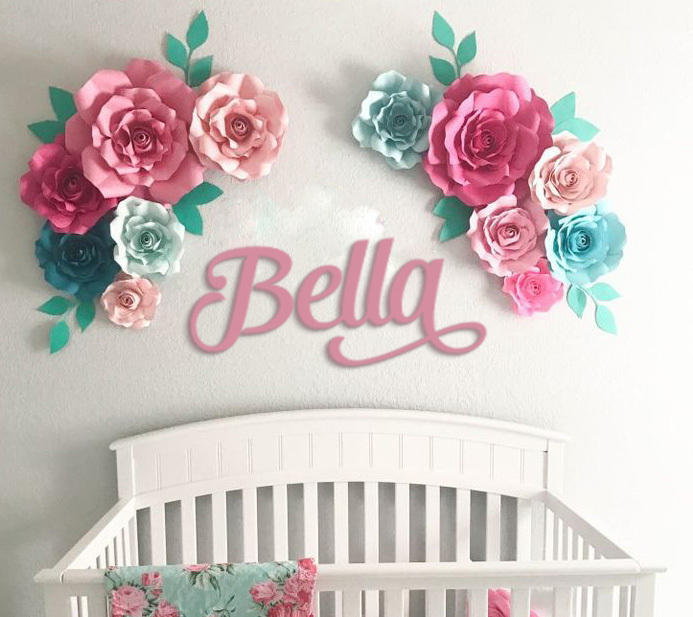 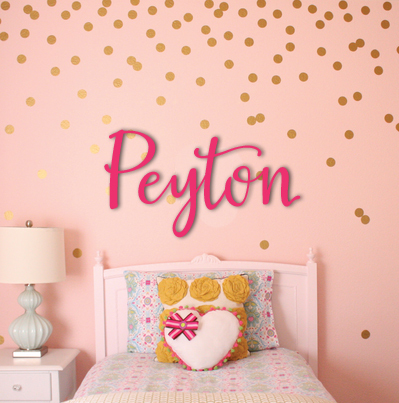 Solid Colored Wall Letters are perfect for both boys and girls bedrooms and offer an inexpensive way to decorate and add a pop of color to the rooms decor. 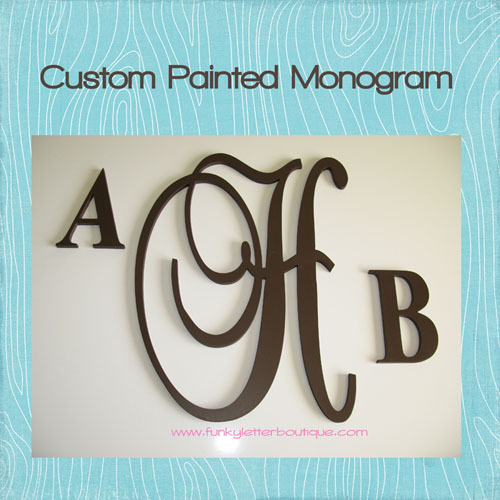 These beautiful bold painted wall letters are also great to add to company signage, business displays, and tradeshow exhibits. 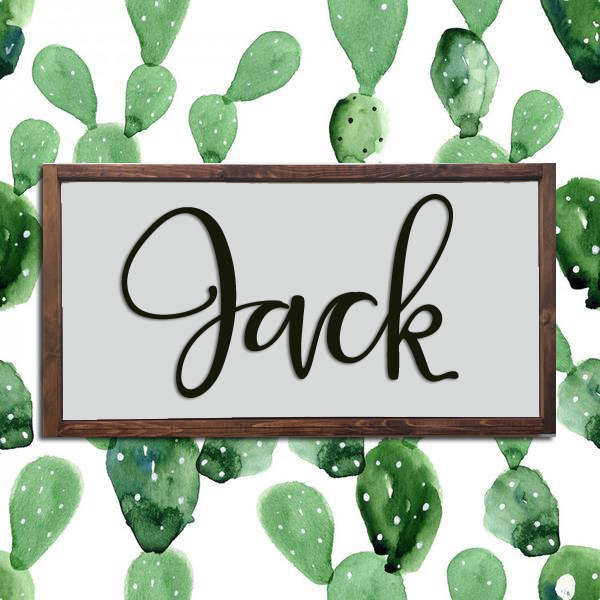 Our lettering is cut from Baltic Birch Plywood which is one of the strongest, high quality plywoods available for signs and craft projects.